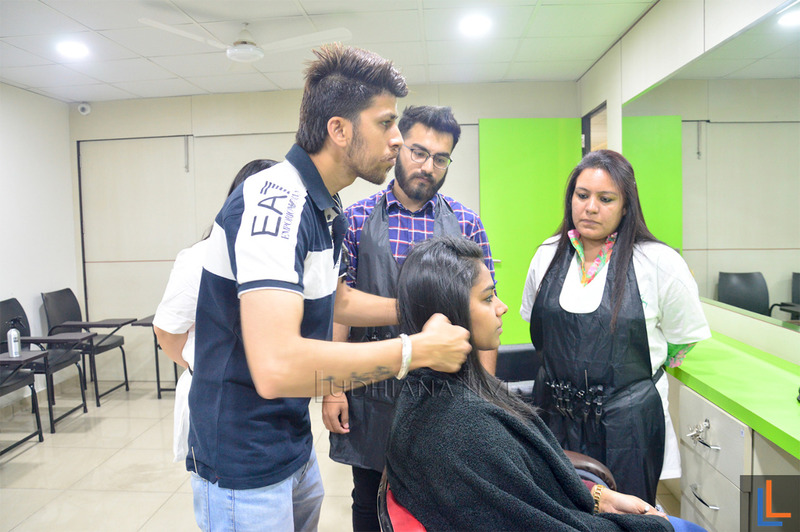 Christine Valmy International Academy of Beauty, Hyderabad is centrally located at Ameerpet with excellent connectivity to all the parts of the city. 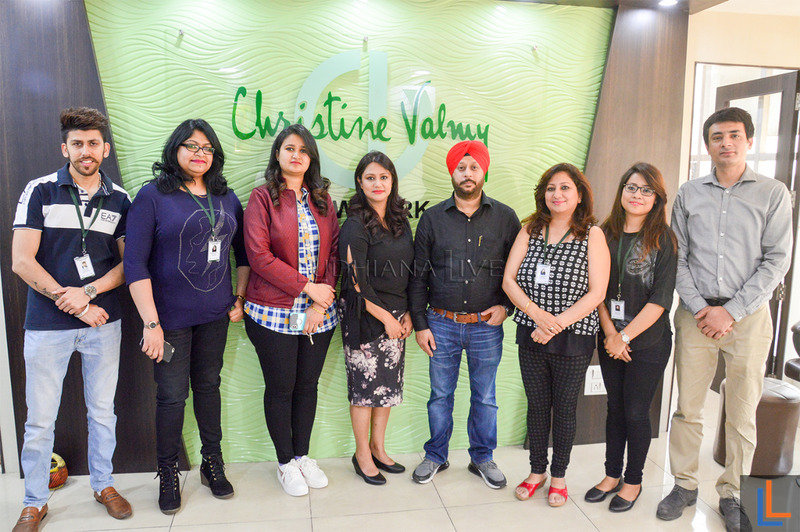 Christine Valmy International Academy of beauty meticulously planned curriculum and training that are unique in the way for gaining practical experiences and industry exposure. 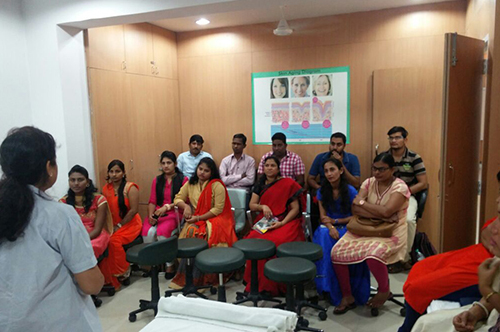 CV provides its students a highly professional environment to train and ensures 100% job assistance. 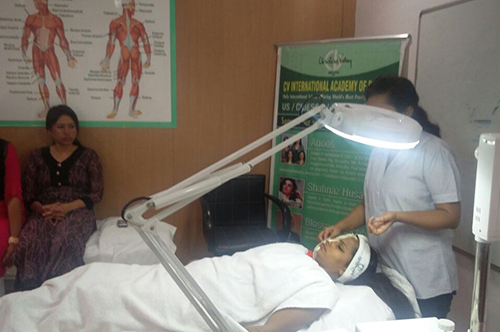 The field of beauty therapy is expanding rapidly and there are a lot of career opportunities available. Taking a course at a reputable school can offer many benefits. 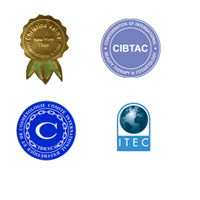 We offer full assistance to the outstation students to get safe and secure accommodation at reasonable cost, in close vicinity of the Academy. 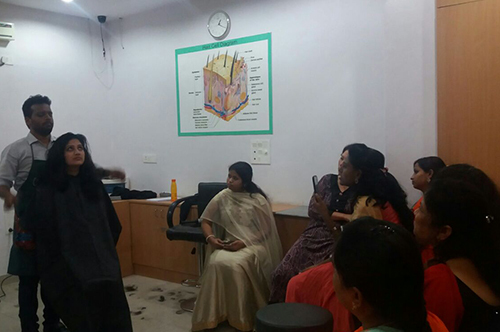 Contact Us: On 040-66514411/33 for all the information related to beauty courses.